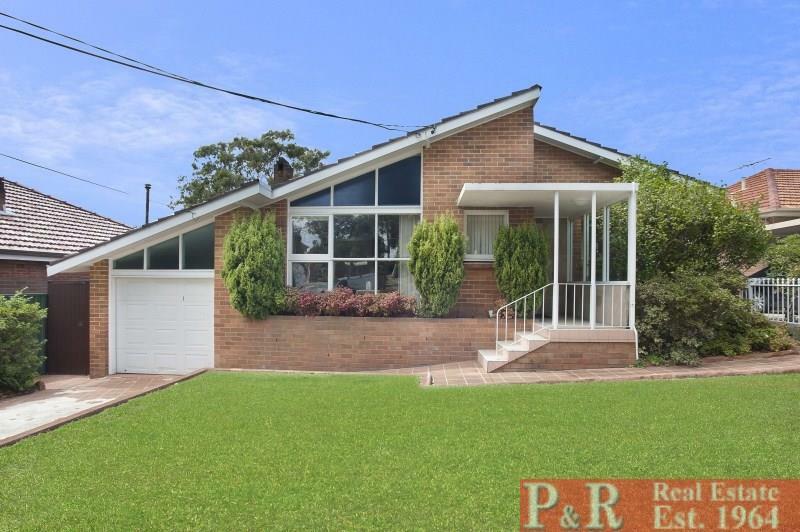 SPOTLESS, WELL LOVED AND SPACIOUS BRICK FAMILY RESIDENCE. 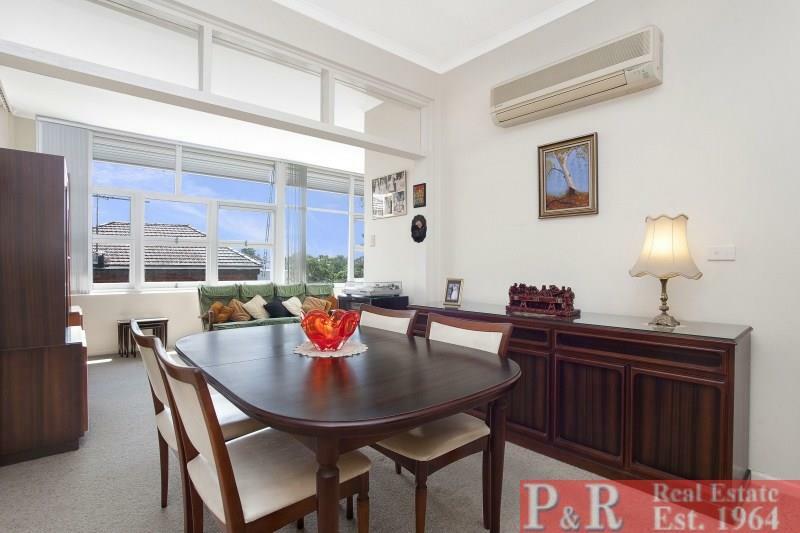 Entrance hall to large LOUNGE ROOM 4M x 5 M with picture window to garden outlook. Main bedroom with built in and also with garden outlook. 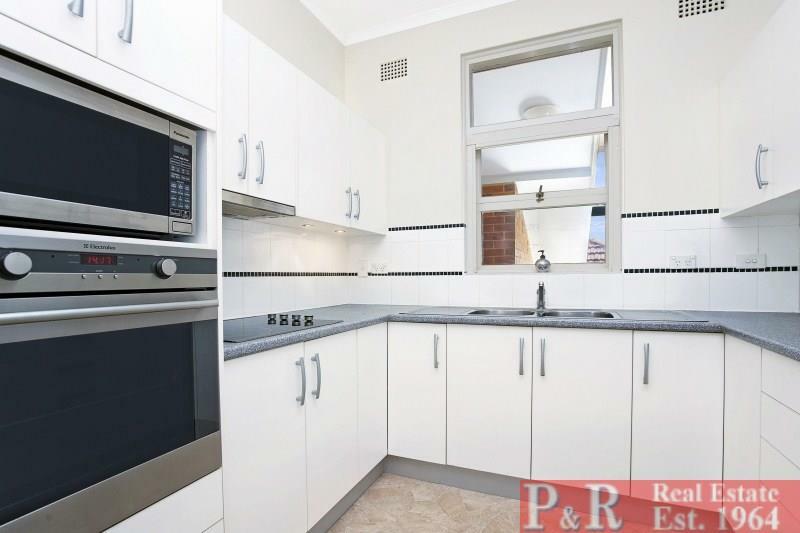 Kitchen with heaps of cupboards, modern appliances and double bowl sink. Ramp access to low maintenance backyard, clothes line etc. GARAGE with auto door and heaps of storage space. LARGE STORAGE SPACE UNDER with concrete floor. 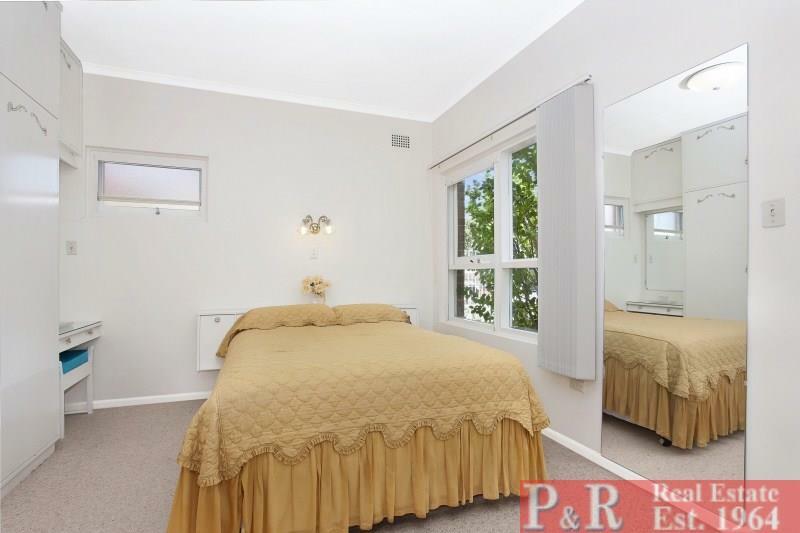 Close to RC Church , schools, train, M5, Beverly Hills famous selection of restaurants. 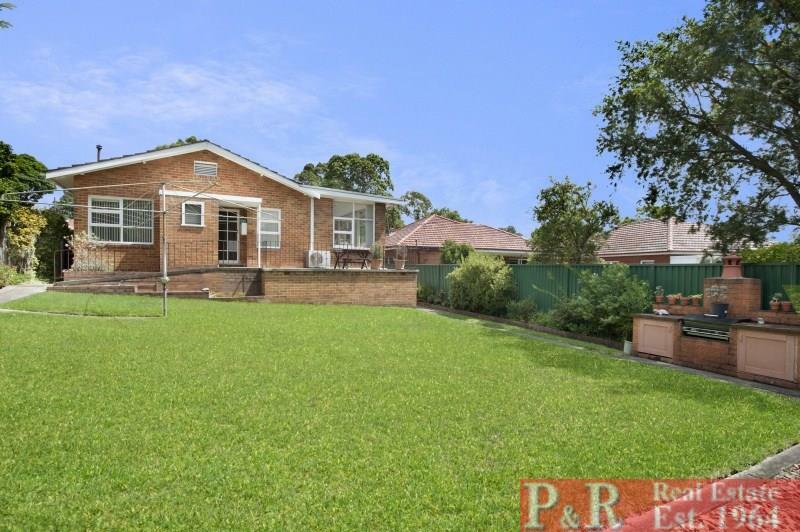 Also Cinema , Roselands Centro and not far to Hurstville Shopping Centre. 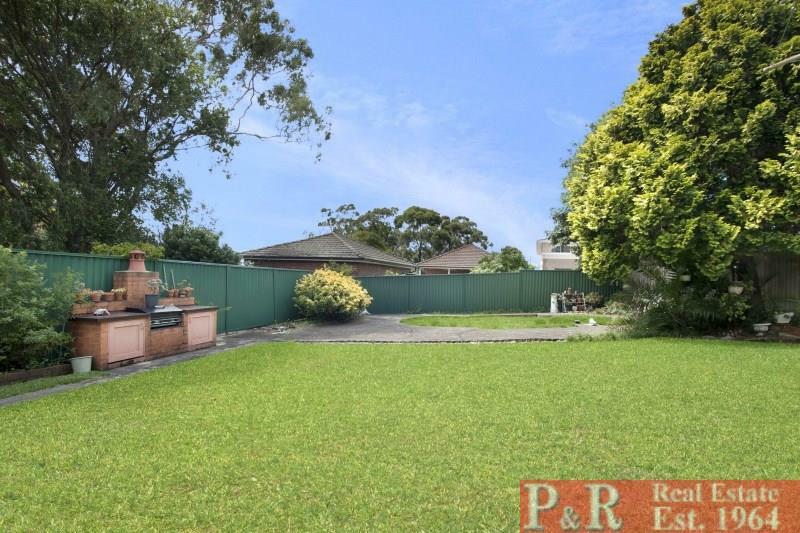 Dear George, I am interested in 7 Tarrilli St, Beverly Hills, NSW 2209, Listing Number 2527407 which I found on http://prrealestate.com.au.